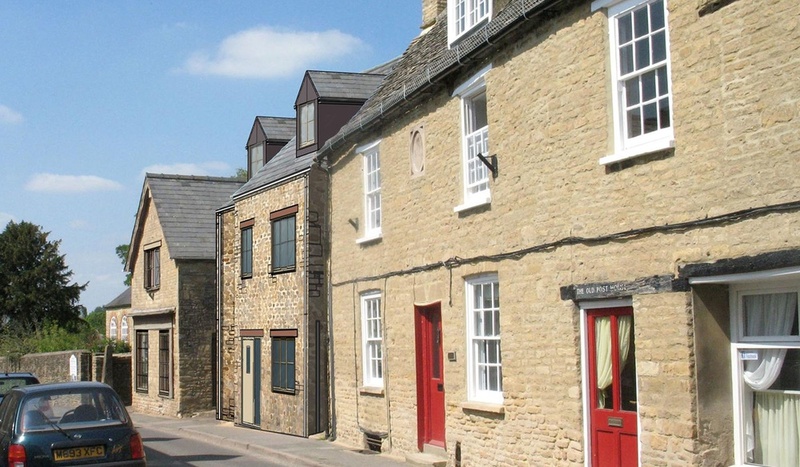 A select development of three homes in the heart of the historic market town of Charlbury. Sharing a central courtyard location within walking distance of all amenities and the railway station. 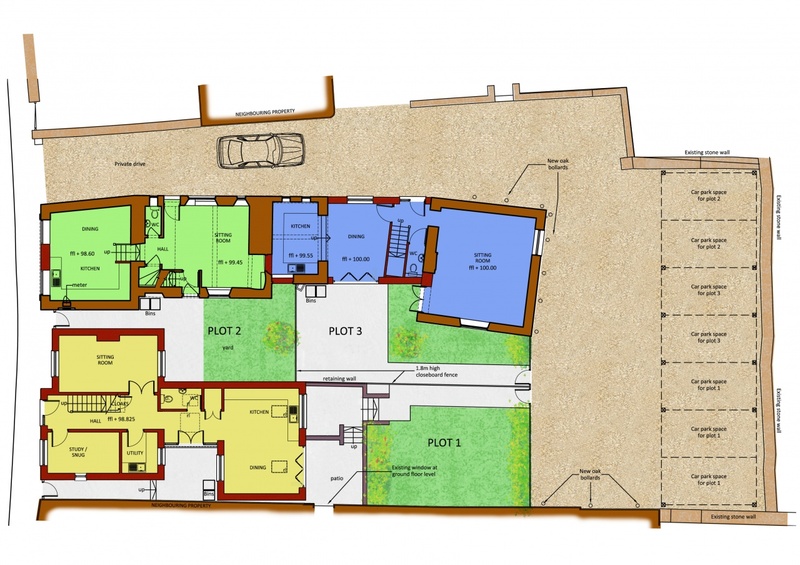 Consisting of the refurbishment and extension of a Grade II listed building into a pair of 3 and 4 bed traditionally built family homes, and a single stone built detached 4 bed new house.